Welcome to Relaxed Dentistry! This custom website is also a smartphone application that has been designed to deliver the key information you need when visiting our office. It’s easy to give us a call or find directions. Please visit the share page to learn how to load our application on your smartphone. We look forward to having you as a patient and thank you for selecting us for your dental care. We focus on the needs of each patient to provide a comfortable patient experience in a relaxing and modern environment. If you haven’t already scheduled your appointment, please give us a call today. 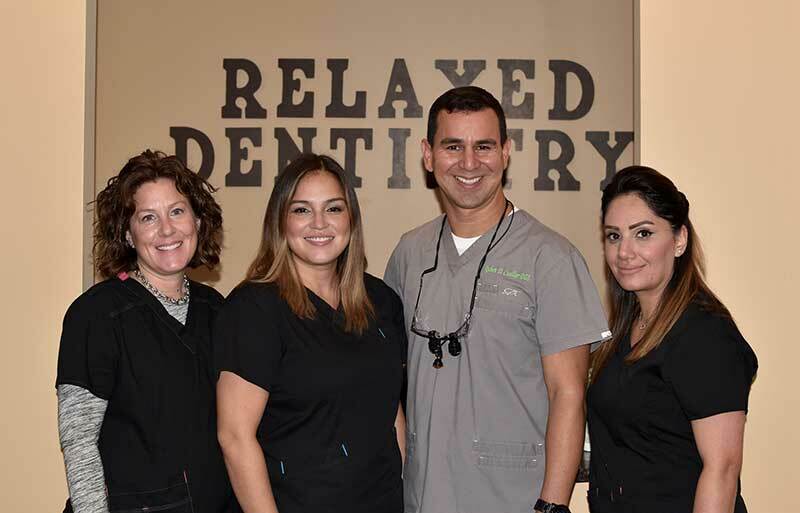 Our team can communicate with our patients in English, Portuguese, and Spanish.